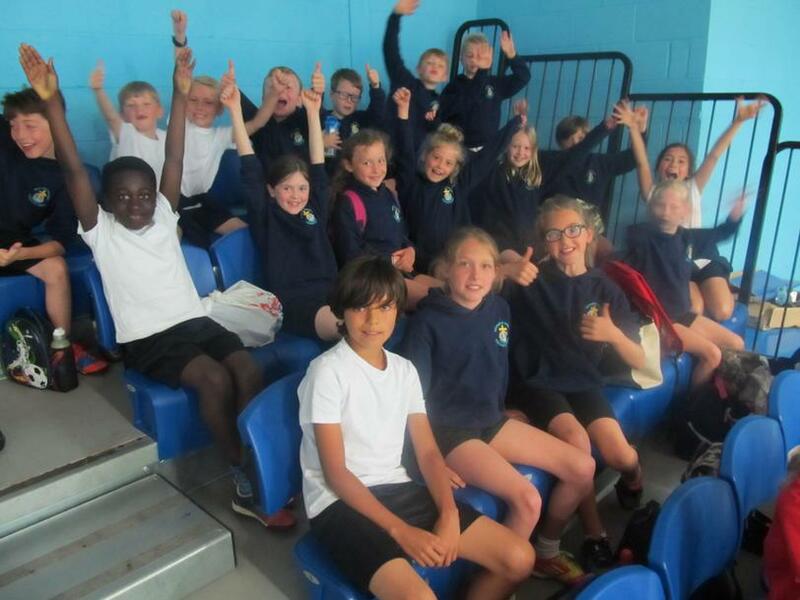 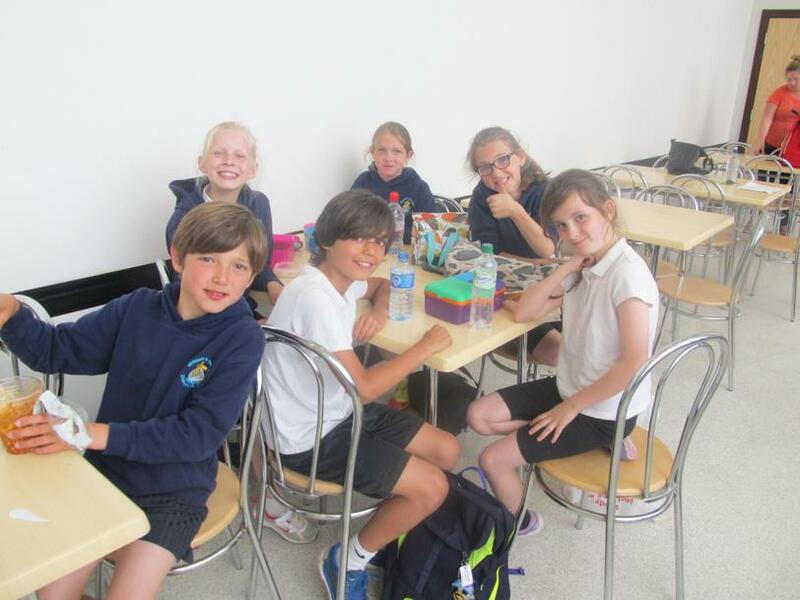 On Wednesday Miss Braid and Miss Dodds took 20 of our Year 3/4 children to a local inter schools Athletics Festival at Herne Bay High School. 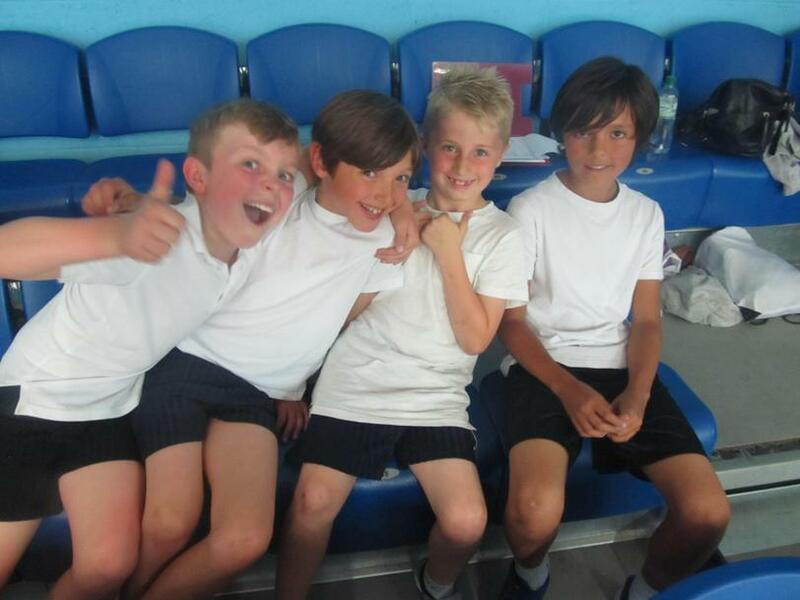 The children were very excited to compete and the atmosphere in the arena was buzzing. 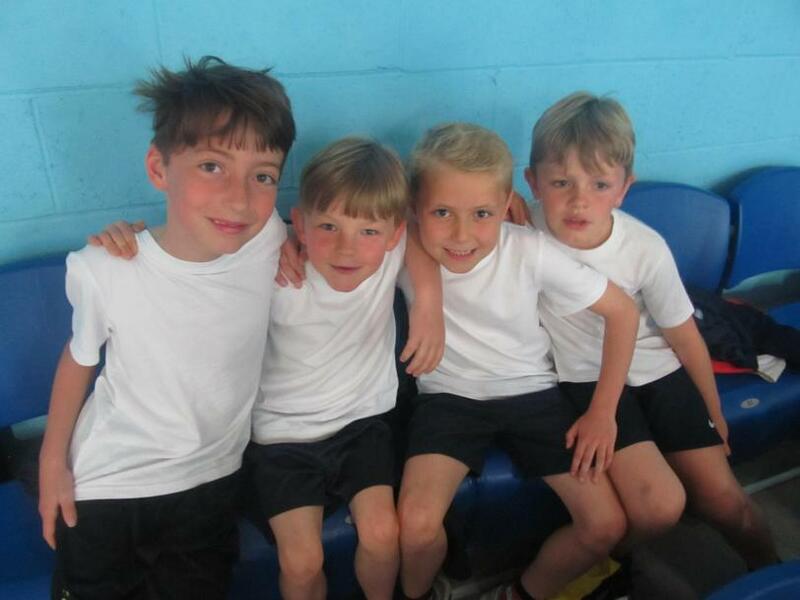 They took part in track and field events and all of them put in a fantastic performance demonstrating great amounts of determination. 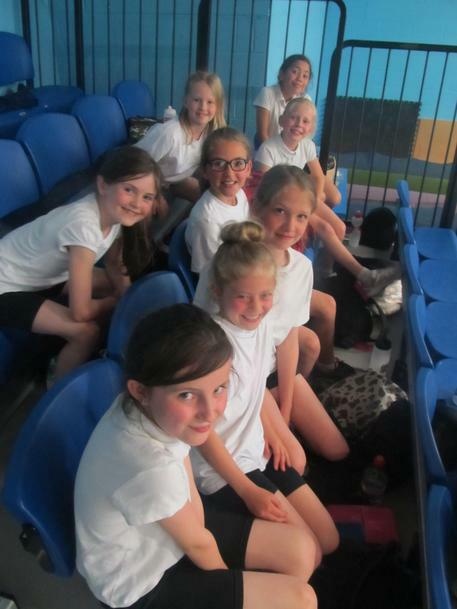 Well done to our girls team who were particularly impressive, coming 1st and 2nd in most of their events and overall ‘Team Endowed’ came 7th out of 14 Schools. 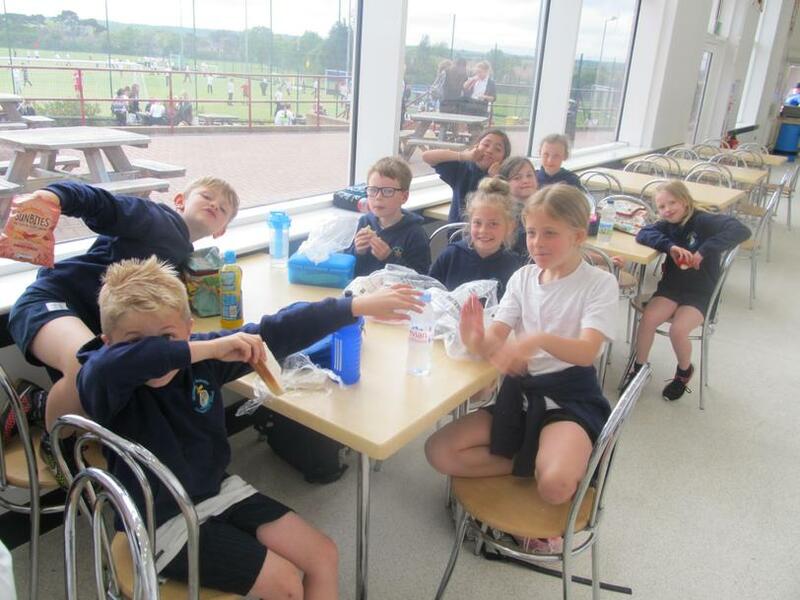 Star performer goes to Ruby Conabeer – well done Ruby!